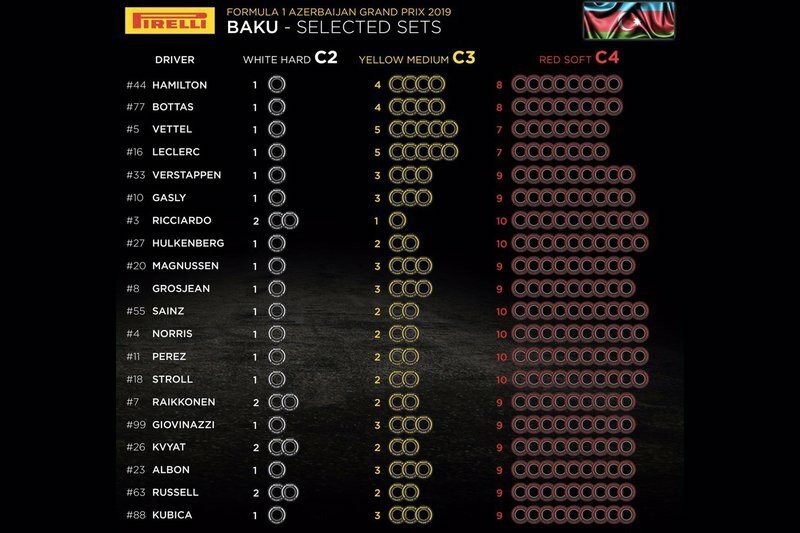 Like in Australia and China, the tyre range for Baku is made up of the C2, C3 and C4 compounds. But while Ferrari and Mercedes have selected the same respective amount of red-walled C4 soft tyres as they had for Shanghai, the rest of the field opted for a more aggressive selection. 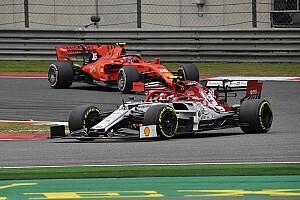 Ferrari drivers Sebastian Vettel and Charles Leclerc will both have seven sets of softs available, while Mercedes pair Lewis Hamilton and Valtteri Bottas, who locked out the top two in the first three races of the season, will both have one set more than their Scuderia rivals. The remaining teams have all opted for either nine or 10 sets of the soft, with none opting to split the strategy for the C4 tyre between their two teams. 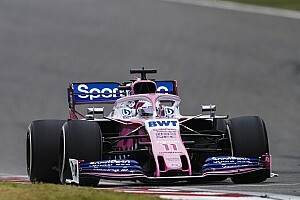 However, Nico Hulkenberg of Renault, Antonio Giovinazzi of Alfa Romeo, Alexander Albon of Toro Rosso and Robert Kubica of Williams all have one more set of mediums and one fewer set of hards than their respective teammates. 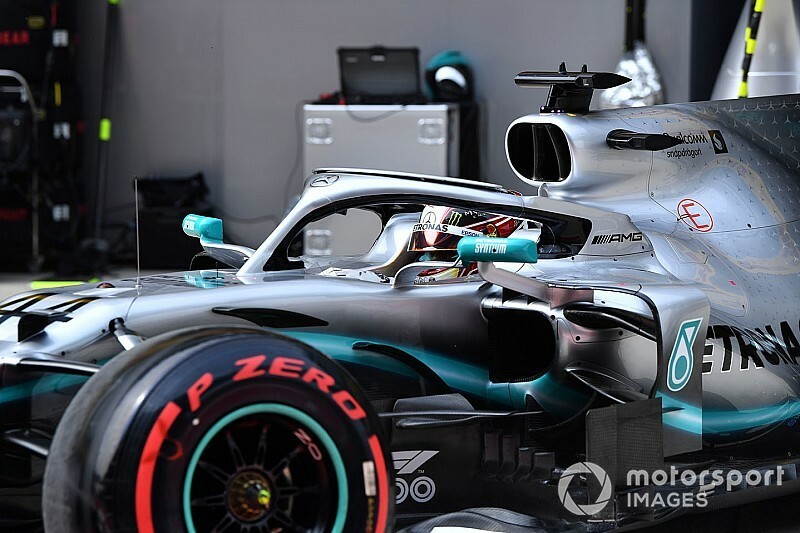 Speaking to Motorsport.com about Pirelli's expectations for Azerbaijan, the company's F1 boss Mario Isola said: “Baku is a strange track because you have this very long straight where you cool down the tyre, and it's quite difficult to balance front and rear. 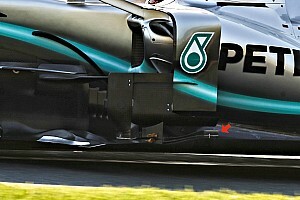 In the past editions of the race most of the teams experienced this difficulty in warming up the front tyres properly, without overheating the rears. “The tarmac is very, very smooth, and on top of that you have part of the track under the sun, and part that is the shadow, because it's in the middle of the city. So not all the track is the same. “The tyre choice is the same as we has in Melbourne and Shanghai. We have to understand the degradation of the soft tyre, obviously, that's the main point. “It's all about braking and traction, you don't have a lot of lateral energy. So if you lose the pace because of the safety car, and the tyre is quite worn, then it could be more difficult to get the tyre back to the temperature.